Often, we profile small businesses that may be solo operations or just have a handful of employees–yet the entrepreneurs that run those companies will always have a grand vision for just how big they can grow their companies. For many their benchmark may be focused on the number of customers they serve or the number of employees they have–but you can always be sure that the vision is ambitious. 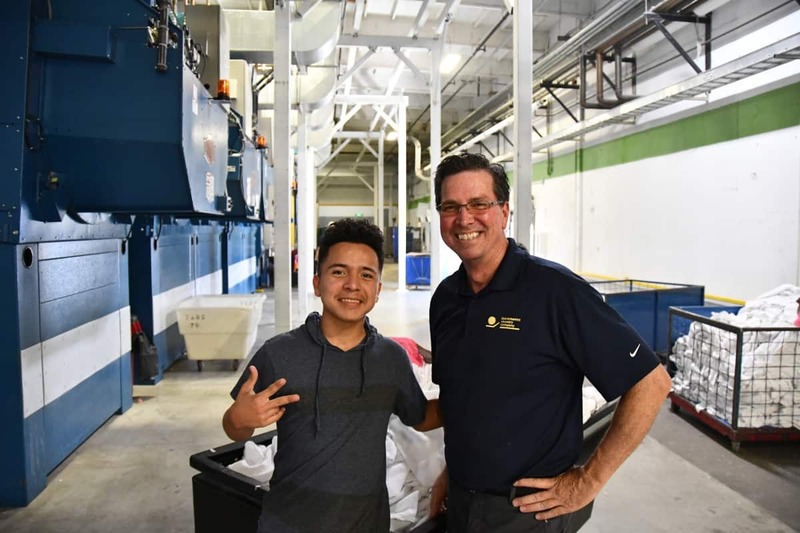 Today, we’re excited to profile a company that’s made that journey–that started small, in the depths of the ’09 recession and has grown into a great measure of success by any metric–the Sacramento Laundry Company (SLC). 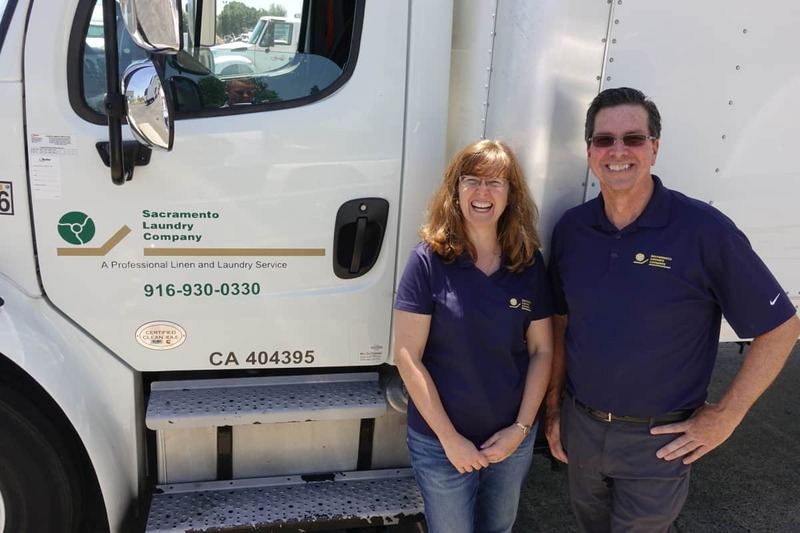 Founded by husband and wife duo, Julia and Keith Pooler, SLC provides professional laundry services to hotels in Sacramento, San Francisco, and Lake Tahoe. Back in 2009 when we first started in this small laundry, we had about 25 people working for us. If we were to produce 7,000-8,000 pounds of linen a day we were really thrilled to do that. Today we employ over 325 people and we produce somewhere near 33-36 million pounds of linen a year. But how did Keith and Julia get to this point? Like many small businesses, with tons of hard work, some luck, and in their case, access to affordable capital from a mission-based lender. “I don’t know if I could have done it without them,” Keith said when explaining how CDC Small Business Finance (CDC), a CNote-partner, was more like an ally than a just lender. 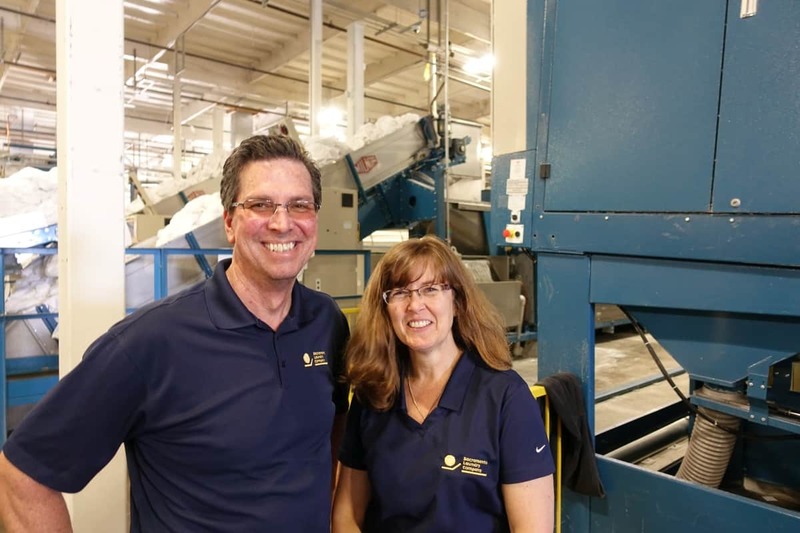 Keith and Julia started out operating a handful of coin laundry facilities. These coin laundries serviced small-scale personal laundry needs in local neighborhoods. That changed one day when Keith Pooler got an unexpected offer from a hotel that wanted to use the Pooler’s services for its hotel linens. The hotel manager said the Poolers had fifteen minutes to decide if they could handle his business. Uncertain if they could adequately meet the challenge, Keith called his wife who agreed they should take the plunge. The rest is history. That one phone call was the start of Sacramento Laundry’s transition from the local laundromat to massive hotel linen servicer. 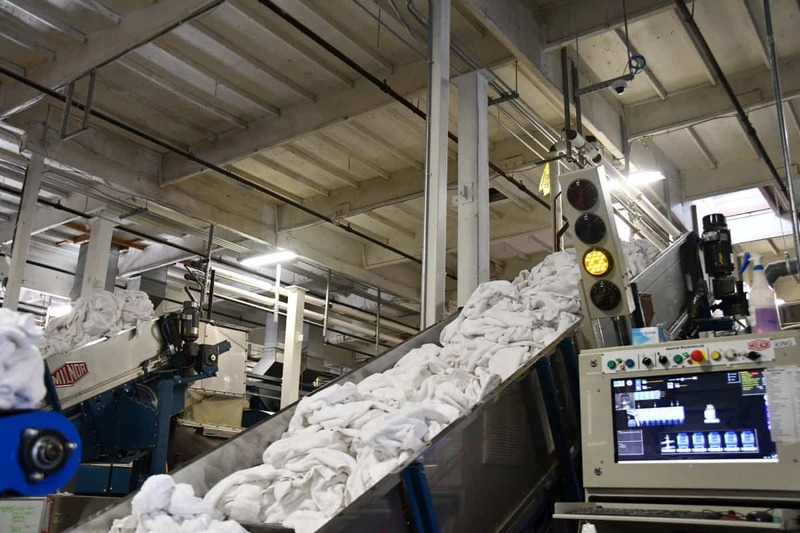 Just a year or so later, Sacramento Laundry Company wasn’t just a coin laundry service, it employed 25 people and serviced 8,000 pounds of hotel linens daily. SLC was growing fast, but they ran into a major problem: in the depths of the ’08-09 recession, banks were hesitant to lend the Poolers capital to expand their business. They went to bank after bank to no avail. Determined people, Julia and Keith pressed on because they knew that without the additional space and equipment necessary, they wouldn’t be able to keep up with demand. 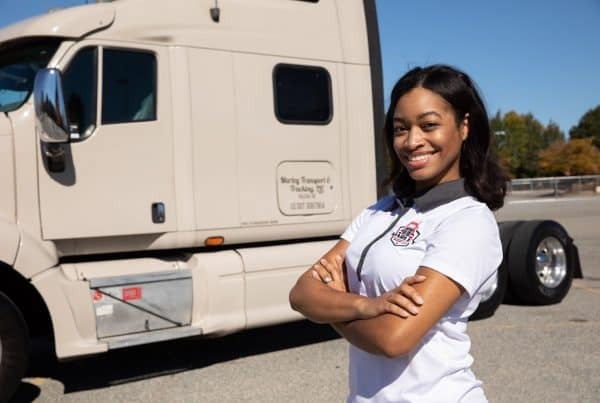 Eventually, the Poolers connected with CDC, which is a mission-based lender focused on helping entrepreneurs build sustainable businesses that support their families and their communities. CDC, in partnership with a bank, helped the Poolers secure critical funding so the dynamic duo could expand their operations and acquire state-of-the-art equipment. This machine presses the laundry dry, saving energy. 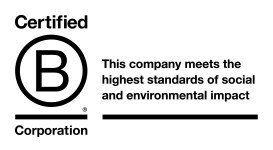 During our talk, Keith fondly reflected back to 2011 when, with the backing of CDC, Sacramento Laundry purchased a 60,000 square foot building where they currently operate out of. Since then, the operation has grown quickly and now services over 33 million pounds of hotel linens, 365 days a year. The additional space also meant that the Poolers could also hire more employees! 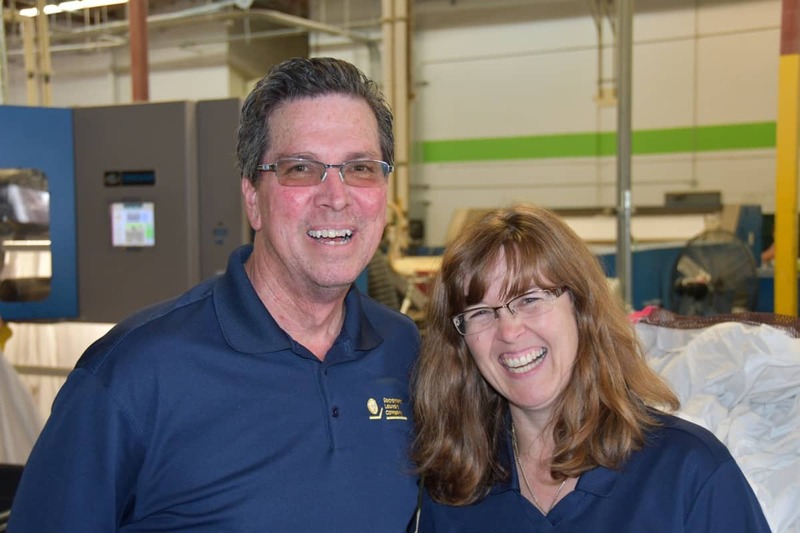 When interviewing the Poolers and touring their facility, it became clear their employees are like family. When taking pictures of some of their machines, one employee came over with a smile and asked for a photo with Keith. 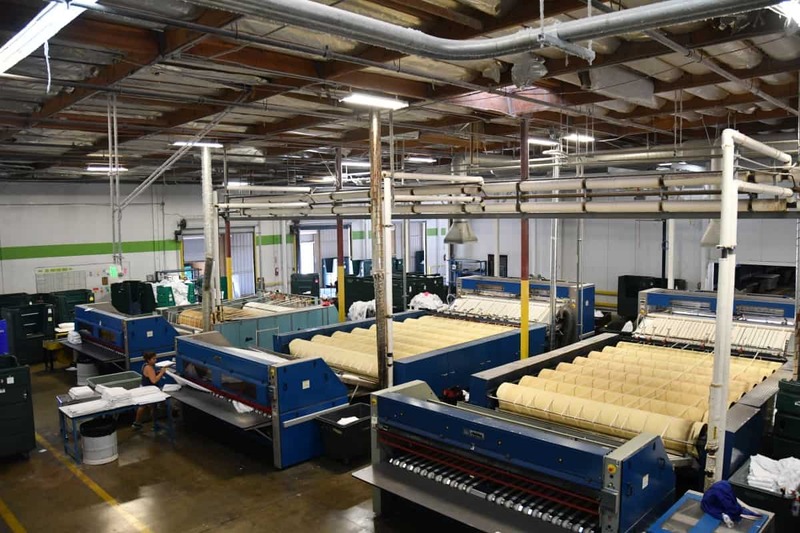 With their increased capacity and improved processes, the Poolers became owners of one of the largest commercial laundry servicers in Northern California. Not only have they built an impressive business they’ve also built a community of employees, partners, and customers along the way. Mission-based lenders are unlike banks: they don’t simply reach a loan agreement and expect payment, they truly partner with small businesses work to give them the best chance at success, as Keith can attest to. 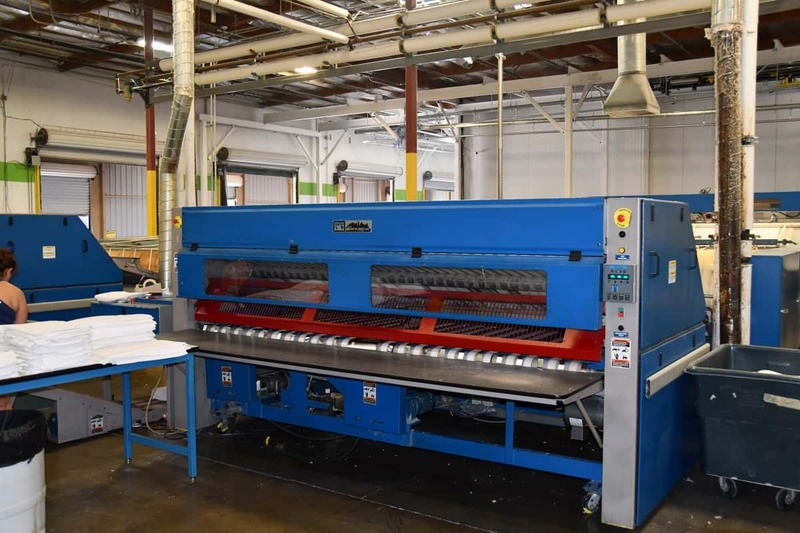 Sacramento Laundry Company continues to receive loans which they now use to purchase the newest environmentally friendly washing and drying equipment to service their massive operations. 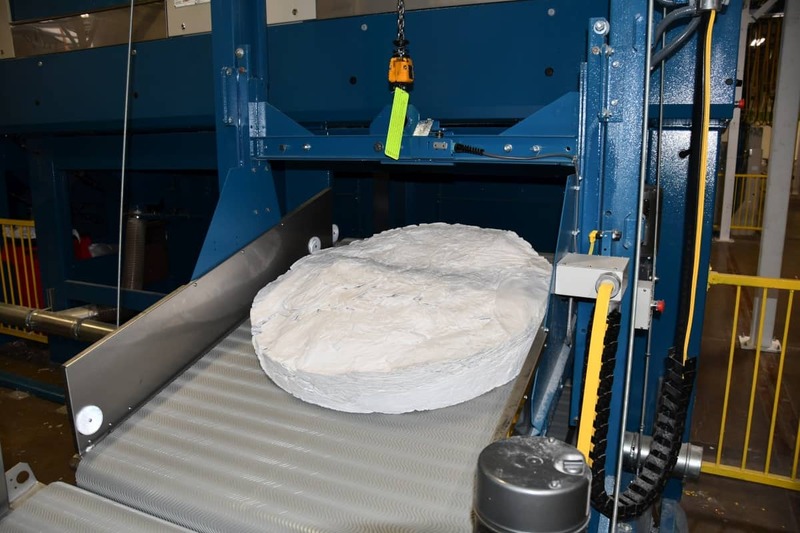 This cutting-edge equipment reduces nearly two-thirds of SLC’s water usage and limits discharge into the county sewage system. Through its economical and ecological-friendly approach, SLC has also saved a tremendous amount on electricity and gas, another green outcome. 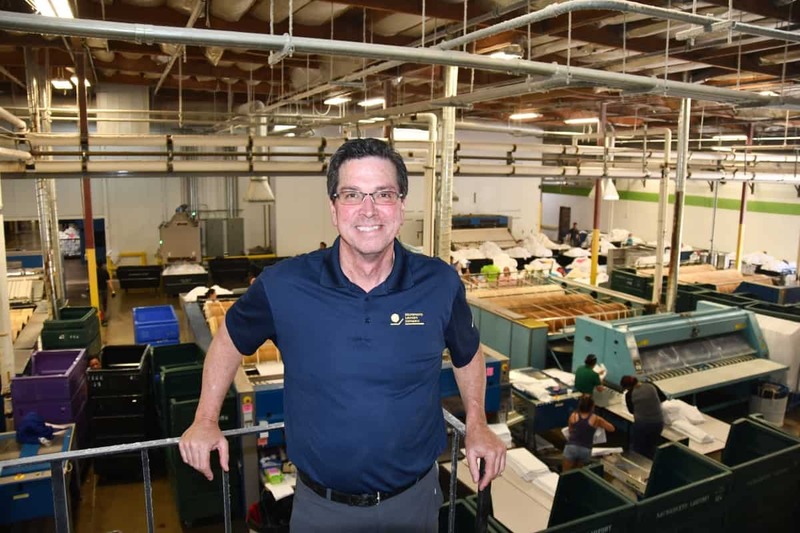 Without the help of CDC Small Business Finance, Keith is certain that their company would not be where it is today, nor would those 325 employees have a place to work. Small businesses are the backbone of thriving communities. Today, Sacramento Laundry, still a mom-and-pop operation led by the Poolers, is giving back to the community through local sports sponsorships, working with Make-a-Wish Foundation, and providing a source of income for over 325 employees in the Sacramento area. 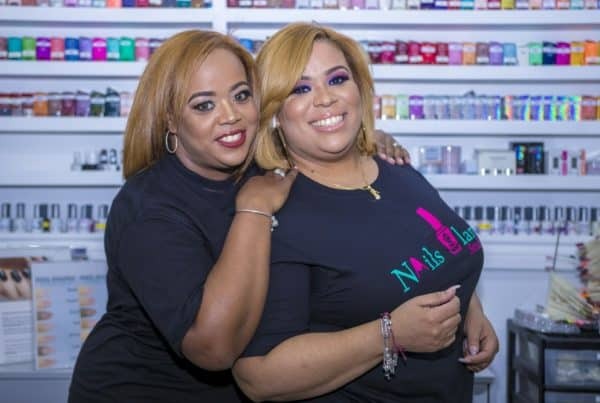 While they might not be the typical small business we profile, they serve as an inspiration to others for what’s possible and the magnitude of impact one can have when they take a risk and put their efforts into a business they believe in. CDC Small Business Finance is a leading U.S. small business lender focused on helping entrepreneurs in underserved markets obtain financing. 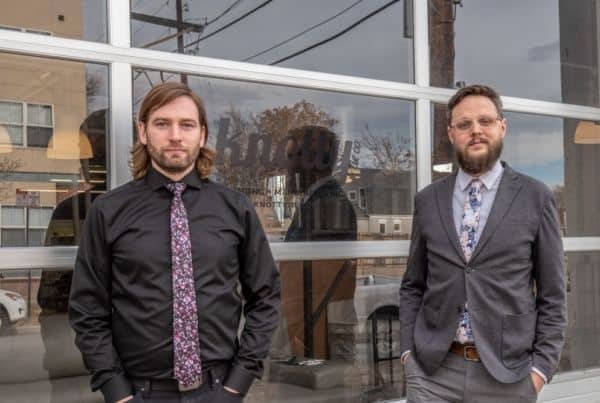 If you want to help fund small business owners like Keith and Julia Pooler as they work to expand their businesses and impact their communities consider an investment in CNote. 100% of your money will be invested in mission-based lenders like CDC, making more success stories like the Poolers’ possible.